And they are even providing the knives – disguised as a suicidal Muslim immigration policy – otherwise known as white genocide. 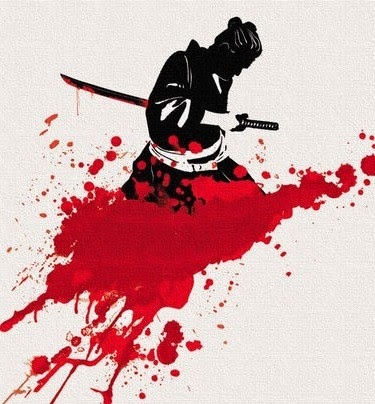 *Hara-kiri is ceremonial suicide by ripping open one’s own abdomen with a knife or sword, mainly practiced by the Japanese, after being disgraced, dishonoring one’s family or country, or being sentenced to death. A new propaganda campaign promoting the colonization of Sweden by Muslim invaders features a video called “Det Nya Landet” (the new country), made by the Swedish charity organization IM, who wants to redefine what it means to be Swedish by forcing native Swedes to change their culture, traditions and values in order to accommodate people who refuse to accommodate anyone else’s. POLITICIANS across Europe have called for their own referendums in the wake of Britain’s historic decision to quit the EU. Italy’s anti-establishment 5-Star movement has now officially called for a referendum on whether to keep the Euro. 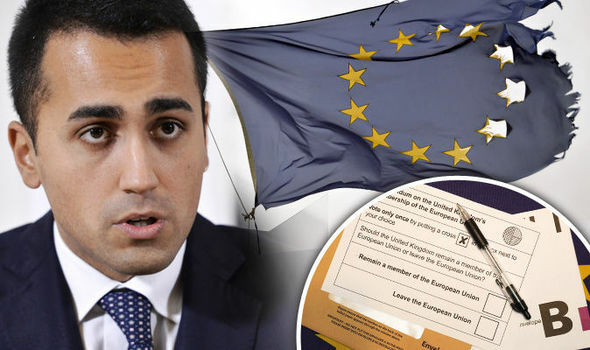 Buoyed by big gains in local elections, Luigi Di Maio, a vice president of the lower house of parliament, said: “We want a consultative referendum on the Euro. While any such referendums on the EU or the Euro would be merely test public opinion because Italian law does not allow referendums to change international treaties, a victory would send a clear signal to the government, especially in the wake of Brexit. Brexit is a huge blow to Italian Prime Minister Matteo Renzi’s Democratic Party and was hailed by supporters of 5-Star as a possible springboard to Italian independence. 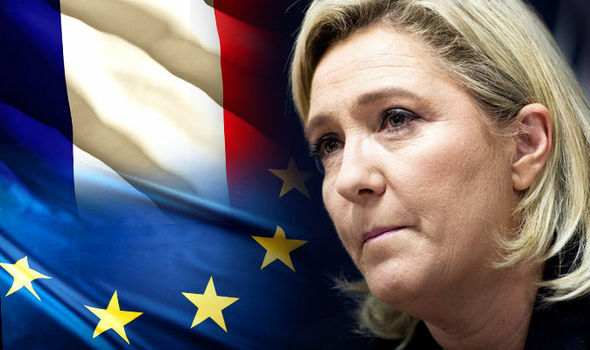 In France, National Front party leader Marine Le Pen promised voters their own referendum as she declared her support for Brexit. She said: “I would have voted for Brexit. 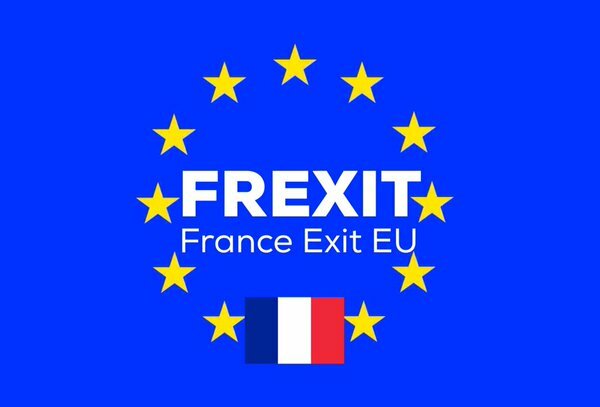 France has a thousand more reasons to leave than the UK because we have the euro and Schengen. 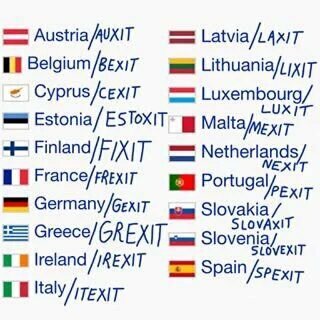 Experts across the continent warned today that Brexit would lead to the entire break-up of Europe. 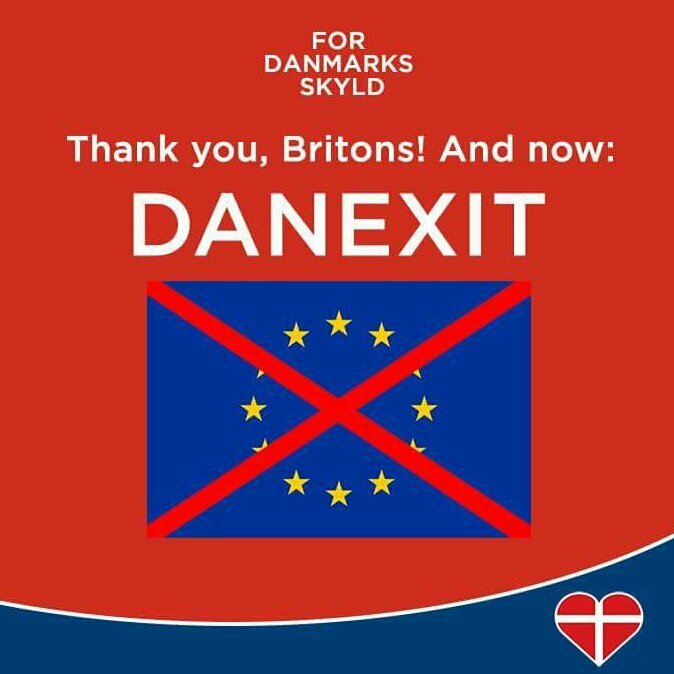 The leader of the far-right Danish People’s Party says Denmark should now follow Britain’s lead and hold a referendum on its membership. 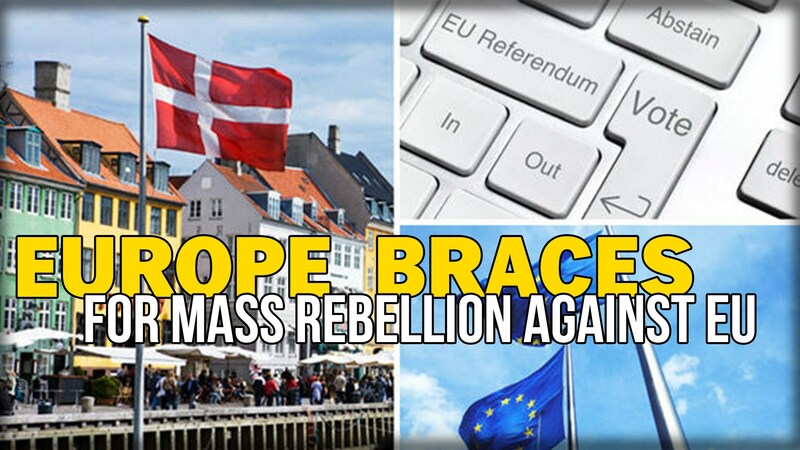 Party leader Kristian Thulesen Dahls said if the Danish parliament cannot agree on reforms with the EU a referendum could give Denmark a new opportunity. 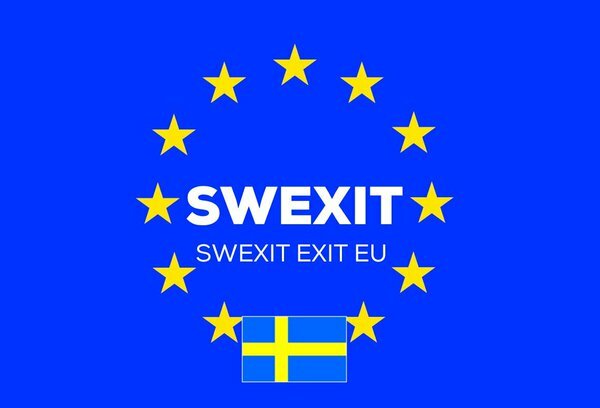 If Denmark goes ahead, Irene Wennemo, state secretary to SWEDEN’S minister for employment, said the anti-EU sentiment could spread through Scandinavia and raise the possibility of a vote in Sweden. 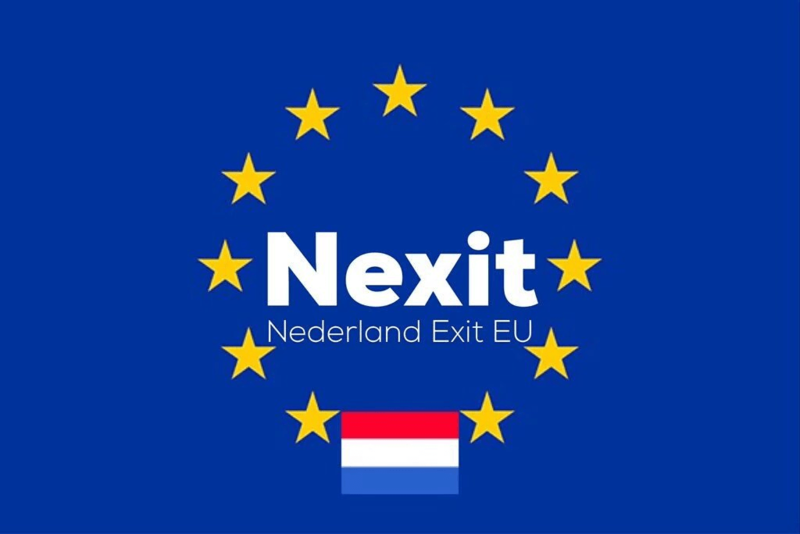 Eurosceptic feeling is also surging in the Netherlands, with two-thirds of voters rejecting a Ukraine-EU treaty on closer political and economic ties. Anti-EU politician Geert Wilders declared the result the “beginning of the end” for the Dutch government and the EU. 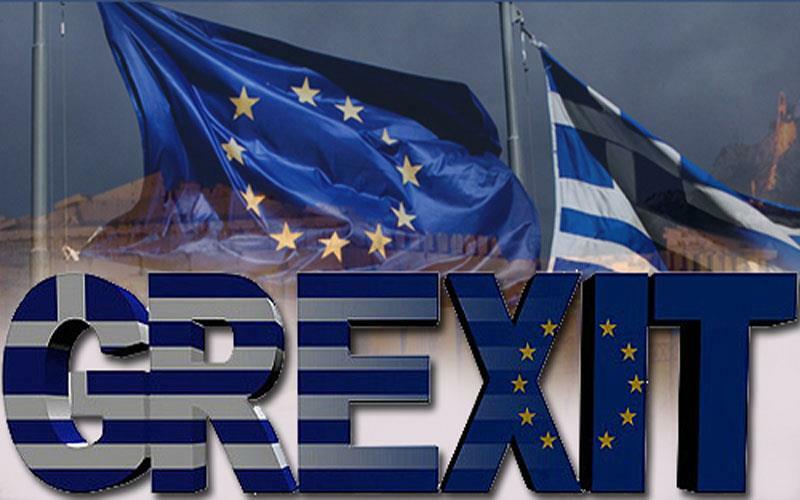 Greece‘s departure, or Grexit, was long coined before Brexit. While Greece might be seen as a likely contender, it’s close financial ties to the EU make a departure much more difficult. Greece currently owes €32 billion to the IMF and €20 billion to the European Central Bank. 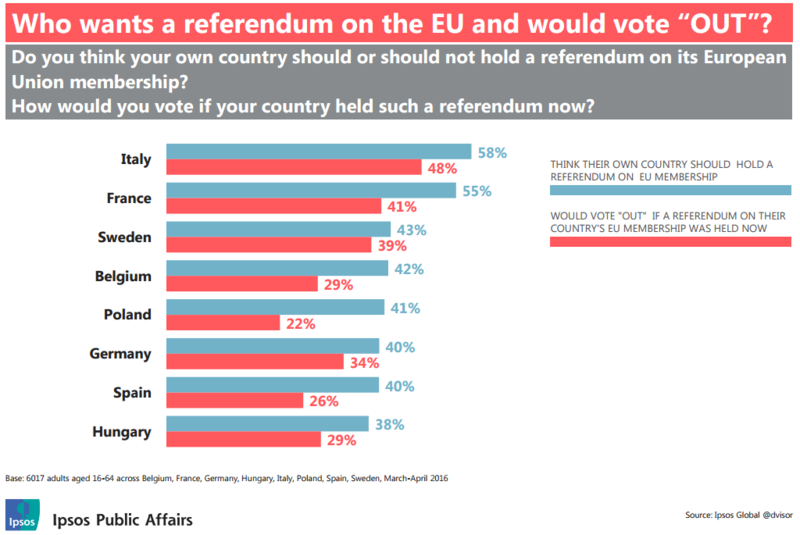 Italy might have the biggest support amongst voters when it comes to a potential exit from the EU. Hours after the Brexit result, Italy’s head of the Northern League, Matteo Salvini reiterated his stance that it was time for Italy to give the people a voice. “This vote was a slap in the face for all those who say that Europe is their own business and Italians don’t have to meddle with that,” Salvini said. The Northern League has an ally in the 5-star movement. Virginia Raggi, who was elected mayor of Rome, is a campaigner for the anti-establishment movement and has also called for an Italian referendum on its EU membership.